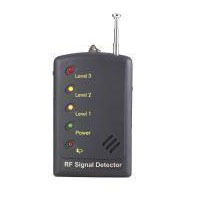 Content goes Find the Source of RF Signals Discreetly, Wherever You Go This RF detector fits in a pocket and alerts you to analog transmissions up to 6GHz. 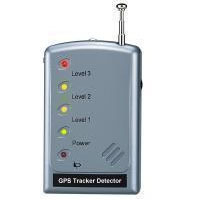 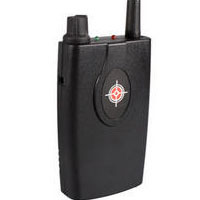 Quickly Scan for Hidden GPS Trackers and Cellular Listening Devices This handheld cell phone detector instantly alerts you to the presence of tracking devices or cellular "bugs." 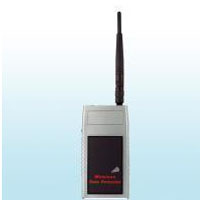 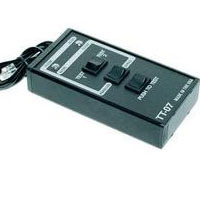 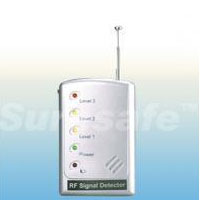 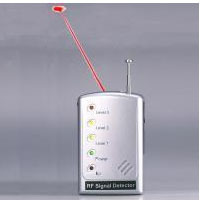 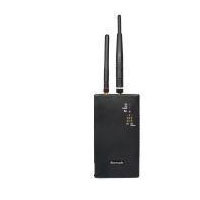 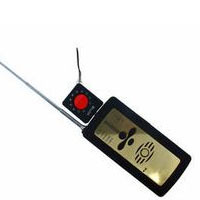 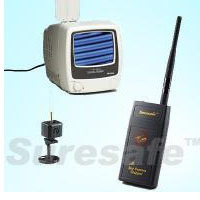 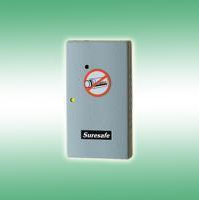 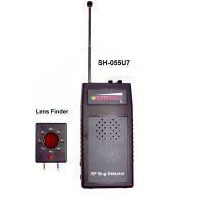 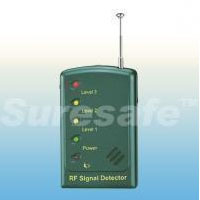 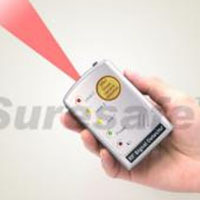 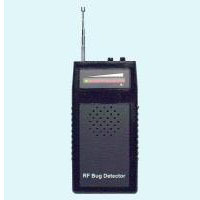 Phone Line Wire Tap Detector Ensure the privacy of your phone calls with this portable phone line bug detector. 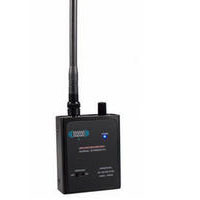 All-in-One Handheld Device Locates Transmitters, Cameras, Bugs, and GPS Trackers This versatile all-in-one handheld unit detects wireless transmitters, camera lenses, phone taps, & GPS trackers. 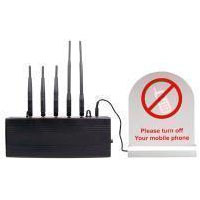 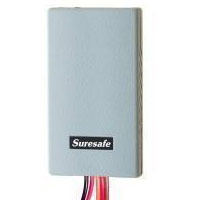 Protect Yourself from Electronic Eavesdroppers Protect all of your cell phone conversations with the GSM Spy Protector Box, small enough to fit in your pocket.